For three days in March, some 2,700 marketers and lead generation professionals will gather in Las Vegas for illustrious insights and dynamic networking for LeadsCon 2019. Phonexa will be there—thrilled to join them so we can discuss our amazing all-in-one platform with inquiring minds from all over. 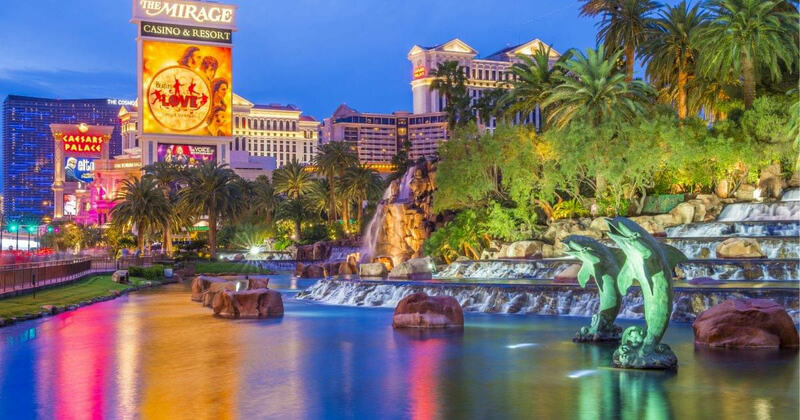 Held at the tropical-styled Mirage hotel from March 4-6, LeadsCon is the premier conference for those who work in consumer leads in Finance, Insurance, Home Services, Healthcare and more. We are eager to share the powerful capabilities of the Phonexa platform with individuals across all these industries and demonstrate how we can help them get more detailed reporting and boost their ROI. You can find us posted up at Booth #1000 on the expo floor. From the call tracking abilities and IVR of Call Logic to the sophisticated lead generation and distribution tools of LMS SYNC, Phonexa’s all-in-one platform has capabilities that will have a major impact for lead gen experts and marketing professionals across multiple industries. While we’ll be spending plenty of time on the exposition floor, we certainly hope to spot a few friends enjoying the amenities of the Mirage. In addition to the familiar gaming tables and buzzy dining options, the Mirage enjoys a unique experience thanks to the wildlife residents at Siegfried and Roy’s Secret Garden and Dolphin Habitat. If you’re thinking of taking some time out of your busy schedule to visit the aquatic animal inhabitants of the Mirage, we have a fun fact to get you ready. Did you know dolphins have not just one, but two stomachs? They swallow their food whole, without chewing, so they use one stomach for food storage and the other for digestion! Don’t forget to connect with Phonexa on Facebook and LinkedIn for new content and company updates.